← First Atlas record for Early Hairstreak! The summer season is upon us! White Admiral and Viceroy are now present in fair numbers, and elfins are on their last legs. Soon Atlantis and Great Spangled Fritillaries will once again be filling the fields. Many of the species highlighted in the Atlas’ target species document are now flying, check it out for information on Silvery Checkerspot, Two-spotted Skipper, and Baltimore Checkerspot. 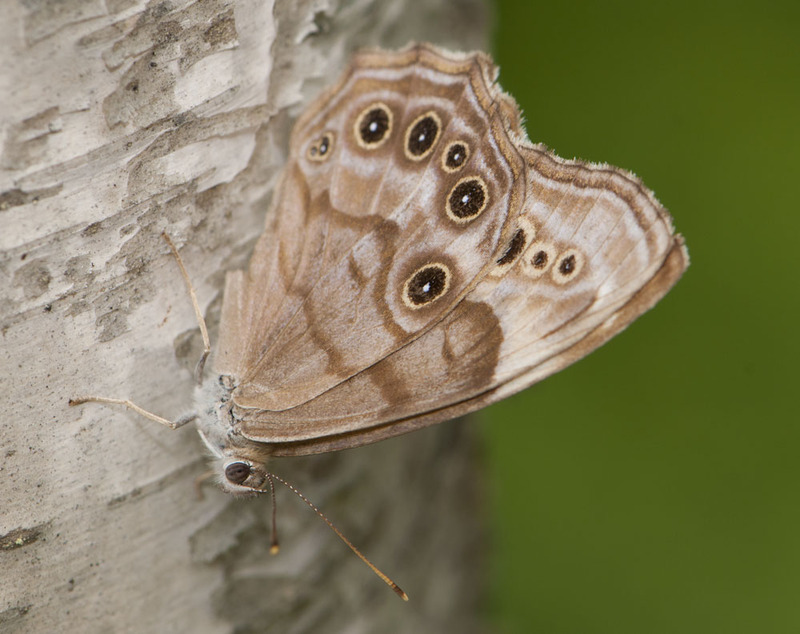 This is the final summer of the Maritimes Butterfly Atlas, so let’s try to make the most of it. There are a number of great tools on the Atlas webpage that can help you focus your survey efforts, like the distribution maps, survey effort map, and flight times table.